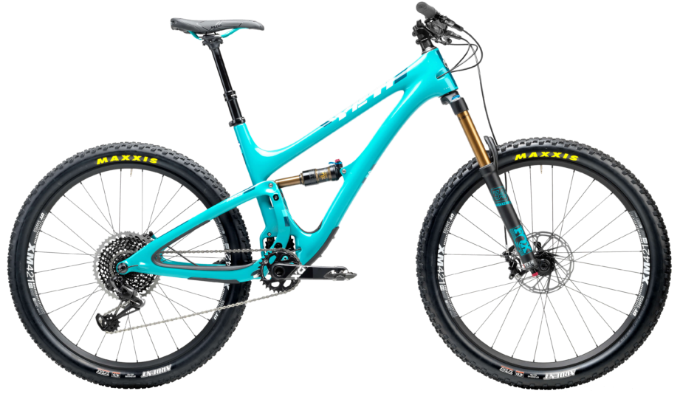 Storm Cycles – Come Ride With Us! 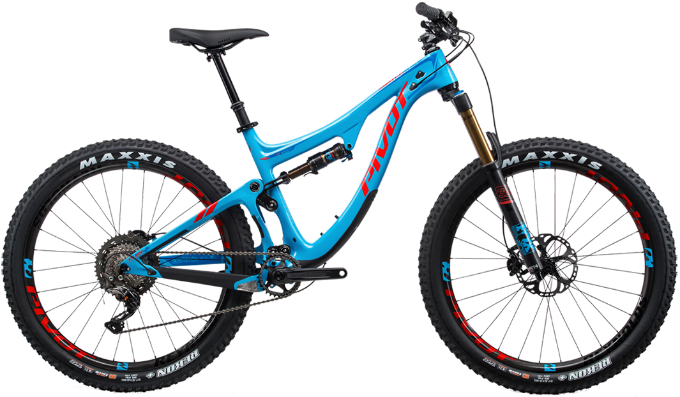 Storm Cycles is a full service year round bike shop dedicated to bikes and biking gear. 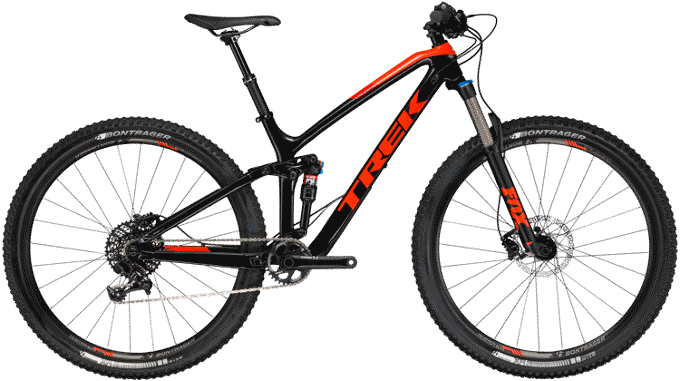 We have the best mechanics in Park City and we are suspension experts. 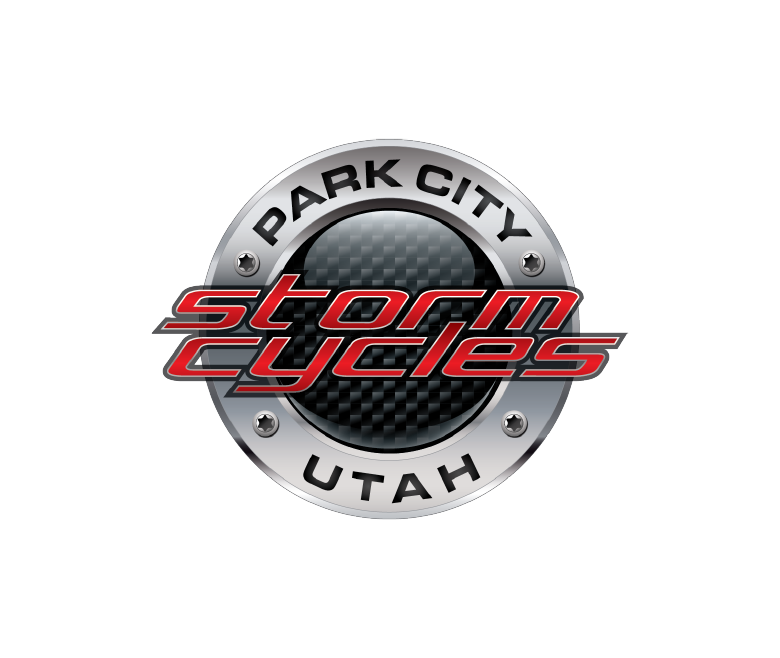 Thanks Park City for choosing Storm Cycles as your favorite bike shop! With over 40 years in the business and 23 years in the Park City area, we are proud to serve our locals. © / ™ / ® Storm Cycles. All Rights Reserved.